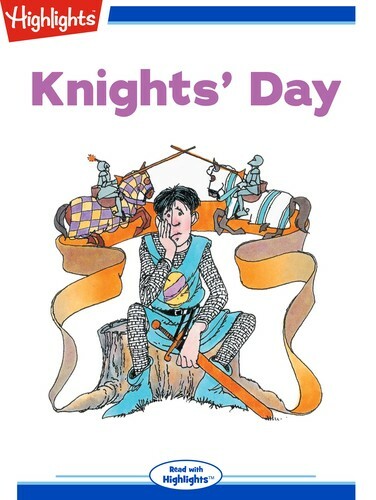 Sir Delbert thinks the Knights' Day medal is the most important prize . . . until he meets Edwina.